If you are considering buying property in Orihuela Costa and Torrevieja, you have come to the right place, as we can help you throughout the process. Today we will give you some information on the taxes you will have to pay when buying a house in Spain. 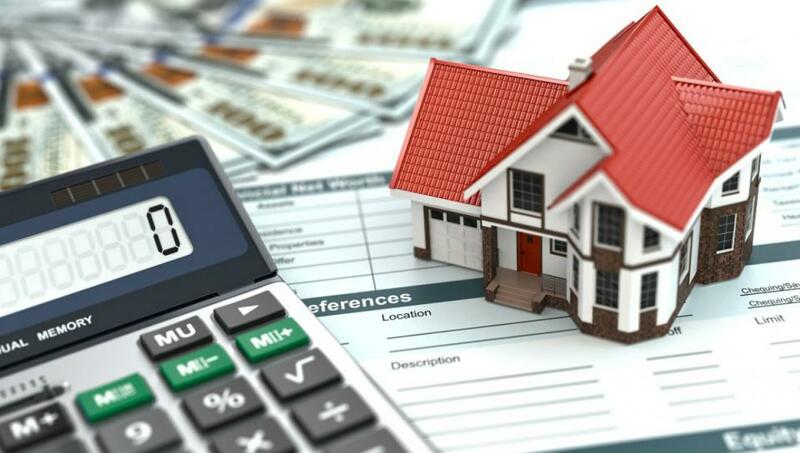 - Resale purchase tax: when buying resale property (as opposed to brand new) you are required to pay the Impuesto de Transmisiones Patrimoniales. This transfer tax is now 10% in the Valencia Community. - New properties purchase tax: buyers of brand new houses in Spain have to pay 10% IVA (VAT). If you buy land, commercial premises or parking spaces in garages, then the VAT payable rises to 21%. - Increased patrimony tax: when a property sale occurs in Spain, a capital gains tax must be paid by the seller. That is the difference between the current sale price and the price paid by seller when he/she originally purchased the property. The local authorities determine how much "plusvalía" is payable. In any case, these are only a few general guidelines and we advise you to contact us to study your particular case. The amount you pay and how you pay will depend on your specific circumstances.